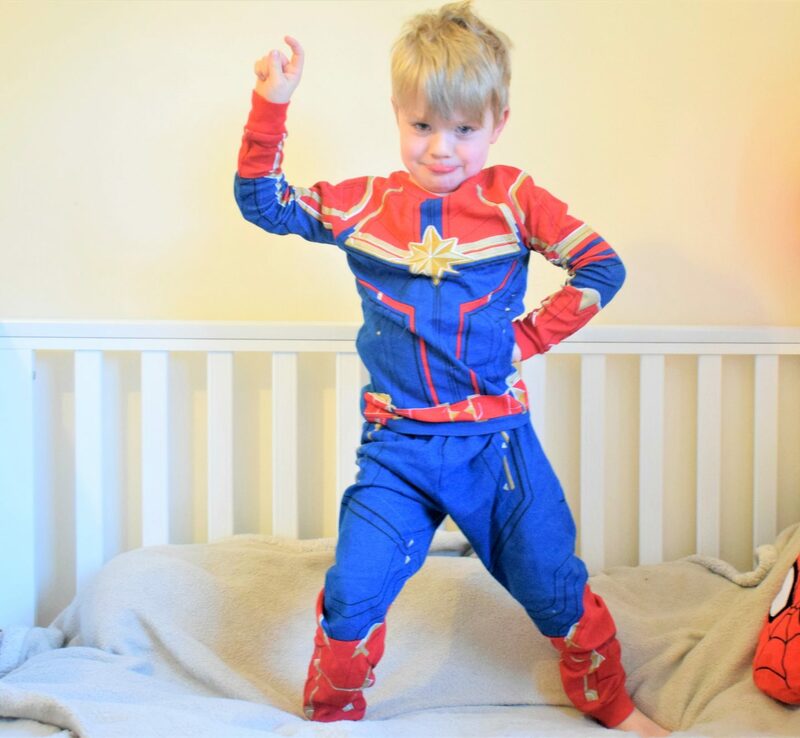 Encouraging your kids to dress themselves – tips from a mama of kids that hate getting dressed! I love being a mama BUT I don’t love some of the day to day tasks that come with the job. 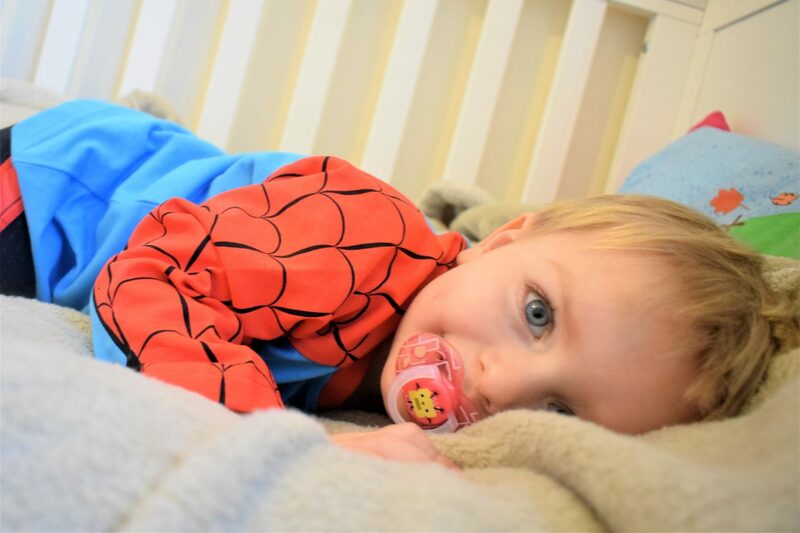 Changing nappies is obviously top of the list, then there is trying to get a fussy eater to eat their tea and persuading a grumpy toddler that their toothbrush isn’t poisonous and getting them to brush their teeth – to name but just a few. Another mundane, often frustrating, part of our daily routine I don’t enjoy is getting the kids dressed. What is it about little kids and running around in the nuddy?! As soon as I take my boys clothes off it is like mission impossible getting clean ones on them so they are ready for the day. Alex is only two so he is still a bit of a lost cause in the getting dressed department but, at five and a half, Leo is more than capable of dressing himself, he just needs lots of encouragement. Recently, to take the stress out of our mornings I have been trying to encourage Leo to get himself dressed, it is hard work and you need buckets of patience but I feel like we are getting there slowly. 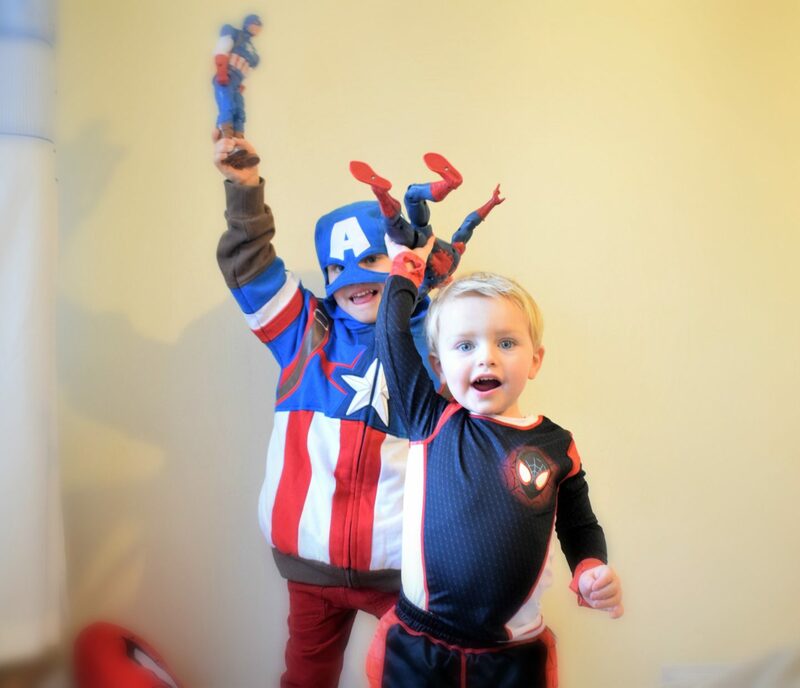 Here are my tips for encouraging your kids to dress themselves – hope you find it useful. Go at their pace – Ahh, I know, what?! Getting ready in the mornings is hard enough already without finding time to let the kids dress themselves at the speed of a snail crossing the road. Seriously though, make that time, if you are rushing you are going to end up frustrated when your child puts two legs in one trouser leg or their T-shirt on backwards for the tenth time. 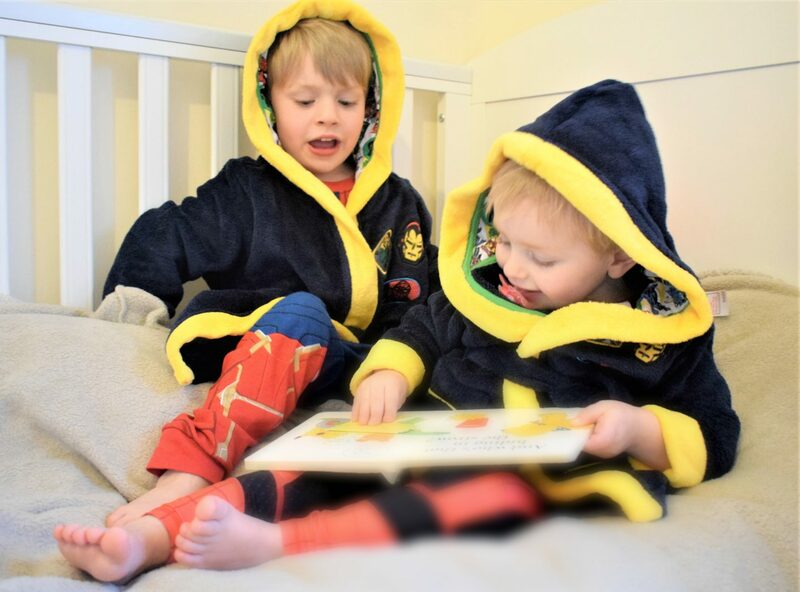 Learning under pressure is stressful for your little one, maybe practice getting changed into pyjamas in the evenings first when there is less time pressure than there is in the mornings before the school run. 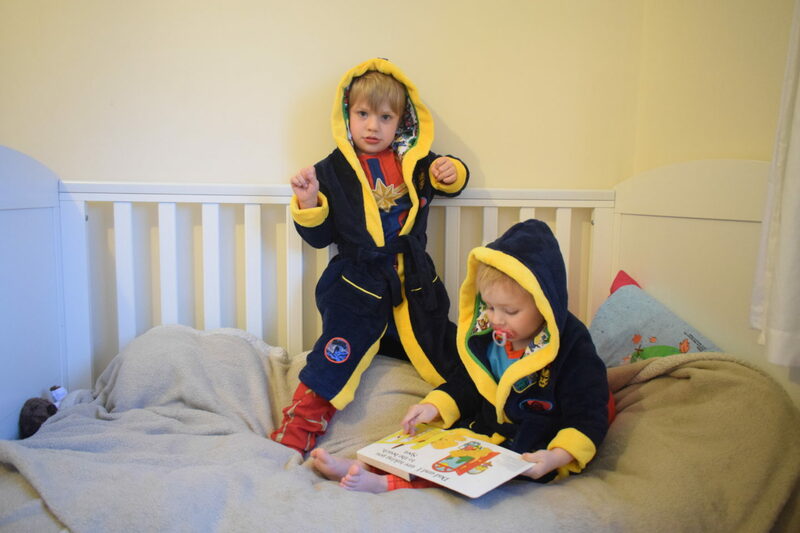 Once they have pjs mastered then encourage them in the mornings to put on their easy clothes, pulling up pants, getting their coat on etc, before trying to get them doing the more tricky things like pulling jumpers on and getting their shoes on the right feet. We are still not there with Leo when it comes to getting all of his uniform on but with gentle encouragement he can now do his pants, trousers, t shirt and shoes and coat by himself – he will master the socks and jumper when he is ready. 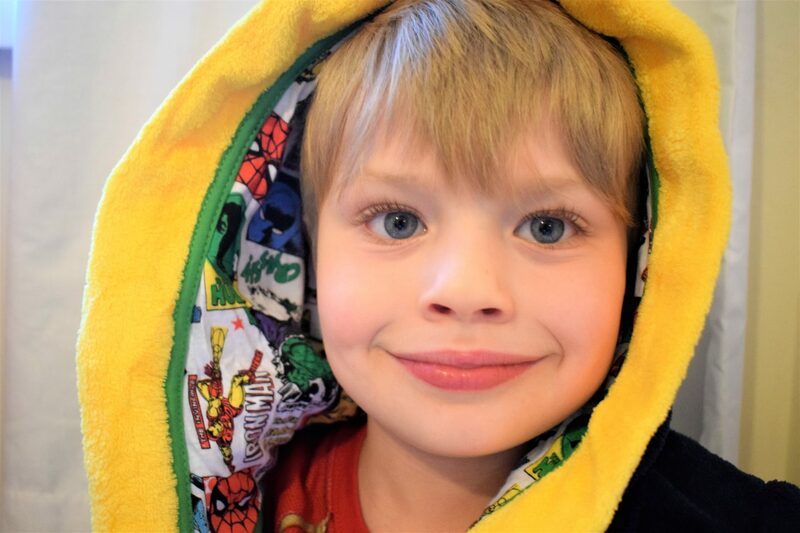 Let them choose their clothes – If your child doesn’t want to get dressed, is in a grump about parting with their comfy pjs or just doesn’t like what you’ve picked out for them then why not let them choose? Obviously this may not work during the week if your child is in school and has to wear a uniform but on the weekends you could just let them go wild in the wardrobe. 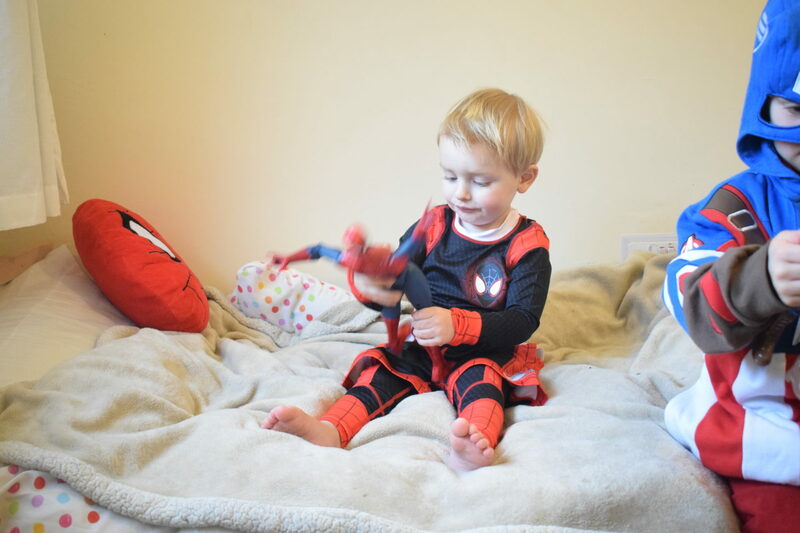 Leo is more willing to get himself dressed if it’s into cool clothes with him favourite characters on, like the amazing Marvel clothes he was gifted by shopDisney. 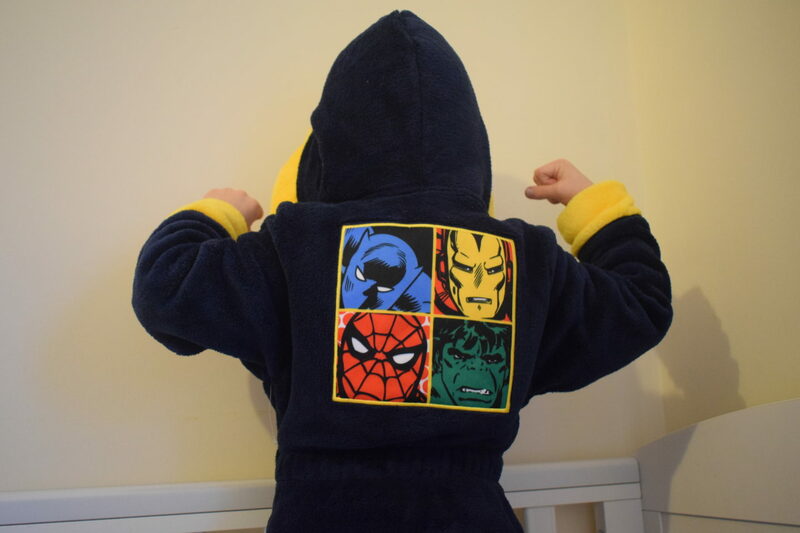 It took zero encouragement to get him to put on his Captain America hoody and at bedtime he is super speedy getting changed into his Captain Marvel pyjamas and snuggling up in his Avengers dressing gown. 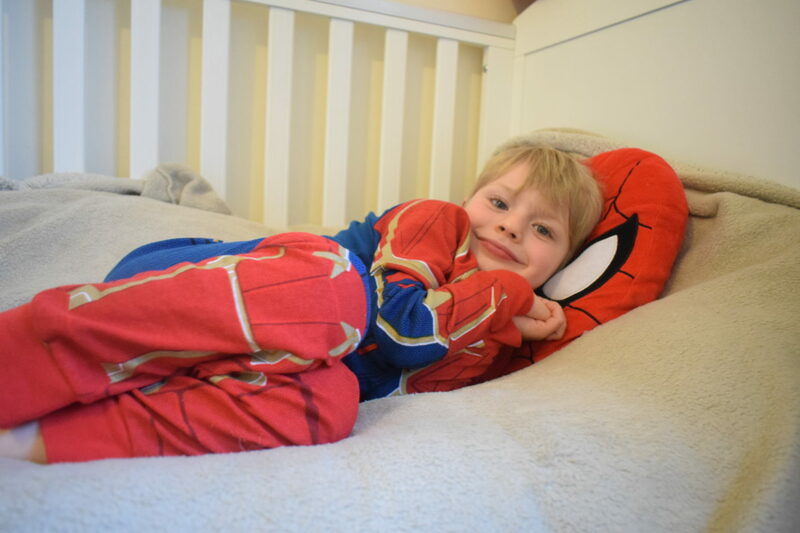 Even Alex who really isn’t fussed about clothes is always happiers to get dressed when it is in clothes with characters he recognises on them, he absolutely loves the clothes he was gifted from shopDisney too and has been dressed up in his Into the Spiderverse outfit loads of time, it’s so comfy he even wanted to wear it to bed one night. Cute matching outfits may look good in photos for Instagram but if you let your child choose their own outfit and dress themselves, they may end up with a completely uncoordinated outfit with a few things on inside out but they will be more willing to give the whole getting dressed thing a go – it works well for my Leo anyway! Only help when you need to – It can be tempting to take over a bit when the kids are getting dressed, especially if they seem to be distracted by something else and are taking ages. Try not to interfere straight away though, keep your patience of a saint hat on and gently remind them what they are supposed to be doing. Maybe they don’t know what to do next so a simple ‘now you need to put your arms through the big holes’ should be enough to get them back on track. It is like when they are learning to read and they keep sounding out a word wrong, you know they know it but they need just a bit more time. It is so hard to not blurt out , ‘it’s GREEN, that word is GREEN!’, but you can’t. You have got to give your child the time and space and encouragement to figure things out. Just like you would maybe slowly sound the words out with them until they pieced it all together, when they are getting dressed if they are struggling with what goes where you can help with your words before rushing in to just do it for them. Praise them – Don’t scrimp on the ‘well dones’ and ‘clever boys’. Even if your child does something as small as just taking their socks off when you ask or pulling their coat on before you go out then spread a bit of positivity their way. Praise is such an important tool for us parents to have and it is always handy to lay it on thick when your child is learning something new. Trying to master getting dressed can be quite tricky for your little one and they might get it wrong lots of times before they get it right, praise them when they get little things right and try not to dwell on it when things don’t go to plan (‘oh dear, your jumper is backwards, shall we try again? Well done for pulling it over your head though!’). We all love a bit of praise, especially children. Like I said, Leo is five and half and I still can’t rely on him to get himself completely dressed for school in the mornings but we are getting there, it just takes time and patience. 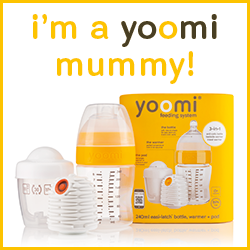 Just like getting your baby to sleep through, weaning, potty training, learning to read – every phase of growing up really! I have to say, these clothes from shopDisney were a massive hit with the boys and I had no trouble getting Leo to put them on. 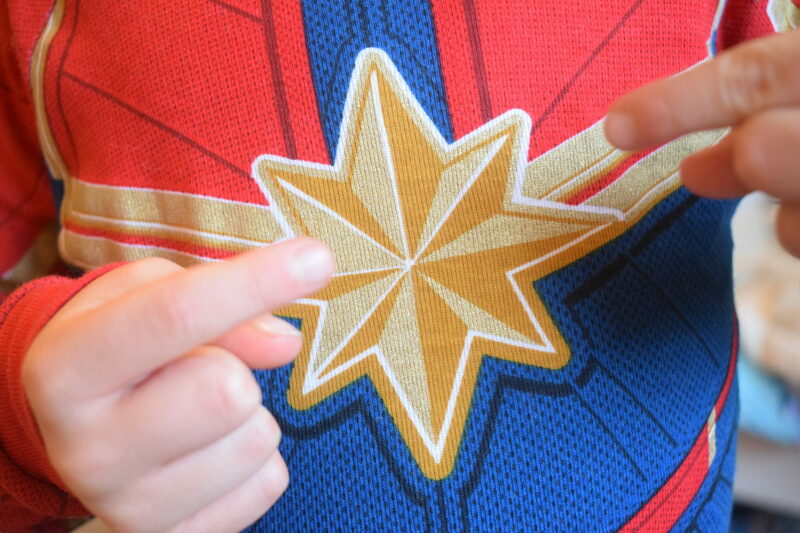 I mean, who wouldn’t want to be Captain America or dress like Captain Marvel or the Hulk? 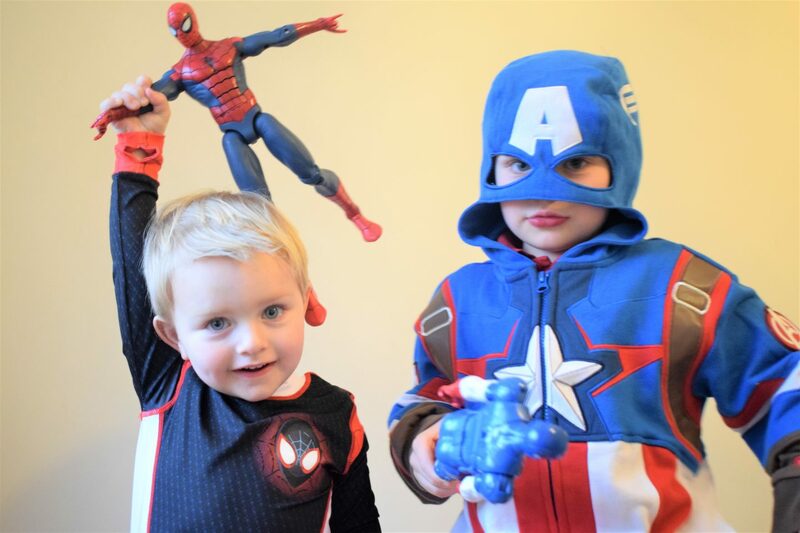 If you have little Marvel fans in the house too, you can shop the full kids fashion range at shopDisney – they also have Star Wars range and all your favourite Disney characters too. Do you have any tips on how to get your kids to dress themselves? Disclaimer: This post in written in collaboration with shopDisney. We were kindly gifted the clothes in this post from shopDisney, all words and opinions are my own. This is a great post with fab tips. I was probably to quick to intervene with number 1, but when twins came along that soon changed and everyone had to sort themselves out from a very young age or else we’d never do anything! My 3 year old is great at getting some of her clothes on but struggles with others but really loves to try. We’re lucky her nursery helps to teach her things like this. Oh these look like such a good way to encourage them to get dressed. Every time I ask my daughter to get dressed she always come down in a dress up dress and a long tee shirt underneath, everytime. It is easier now that mine are older – but it used to be hard work especially with my youngest. Great tips and I love their outfits! We have a very strong headed little man on our hands and never wants our help unless he is stuck. He loves to choose his own outfits. Love those disney outfits! Both of my Mini’s dress themselves for school but I normally pick their clothes on the weekend but after reading this, I might let them dress themselves to see how it goes… and try not to change them after! I love these tips. My son is nearly 3 and we had no idea he could dress himself until nursery commended us on it (he never does that at home! must know Mummy will do it for him haha). Will have to give some of these a go. 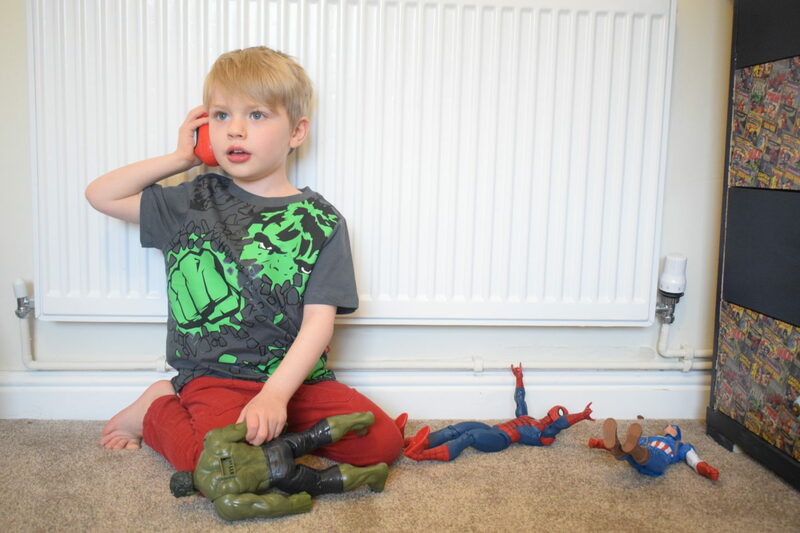 He is superhero mad, so would love some of those lovely superhero outfits. Great tips – I also find with our daughter sometimes making it into a game or a time challenge can really help but it depends what your kids are motivated by. Having some cool threads definitely helps though!!! It’s not so much that my kids hate getting dressed, they just won’t do it if left to their own devices. They are masters of getting distracted. I always end up helping just so we can get out the door. Annette, 3 Little Buttons recently posted…Instagram on Mother’s Day – Look away!? Hi! 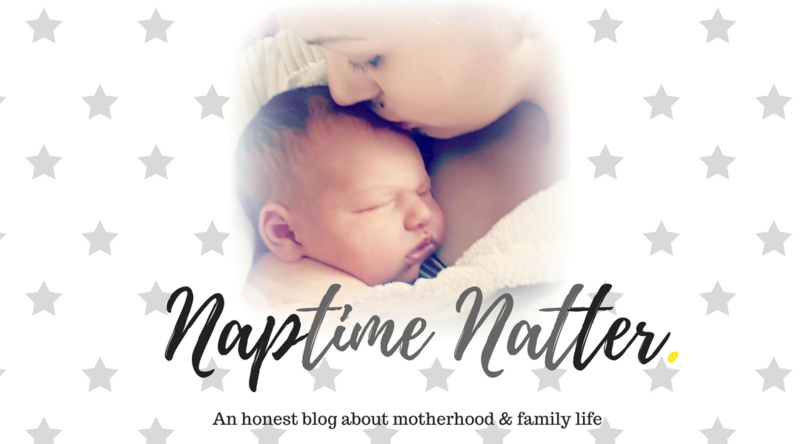 Welcome to Naptime Natter, an honest blog all about pregnancy, motherhood and family life. I'm Wendy, a twenty something mum to two very energetic but very adorable boys. 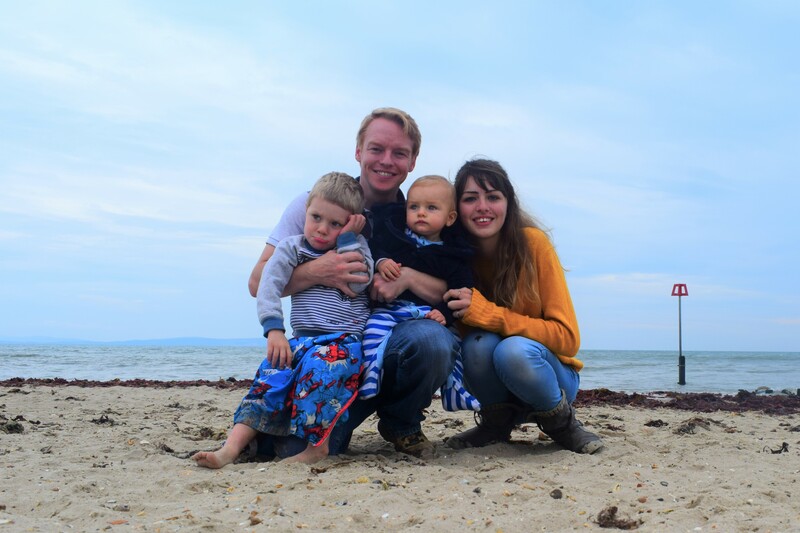 We live in Swansea and are loving our family life by the sea. 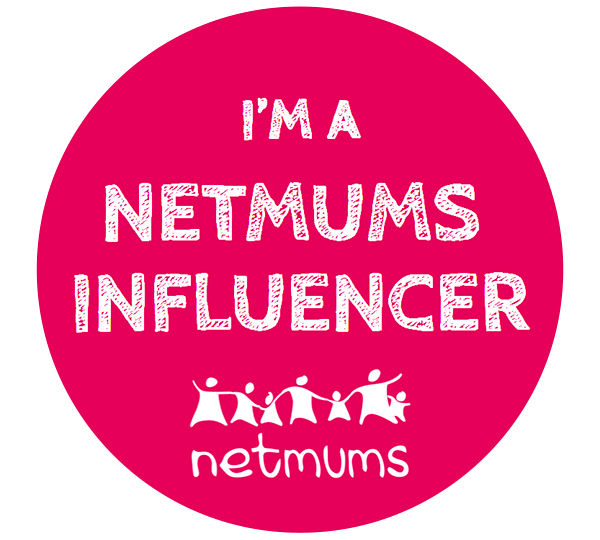 Naptime Natter is a place for mums like me, mums who find raising tiny humans hard work at times but are trying to make it through the day with a smile on their face. 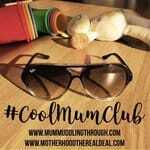 So, join me for lots of honest accounts of life with kids and my mission to become the happiest mum I can possibly be. What do you think, shall we pop the kettle on and have a chat while the babies nap? Want exclusive and exciting content? Get brand new posts straight to you inbox - no spam, promise!